Awarded 4.5 Stars by Golf Digest on the magazine's 2009 "Places To Play" list, Litchfield Country Club has a thoroughly warm, old-school feeling that transports golfers to a simpler time while still delivering a modern, high quality of conditioning and customer service. Mature tree-lined fairways wind amid giant, Spanish moss-draped oaks and sparkling lakes on the grounds of a former rice plantation. 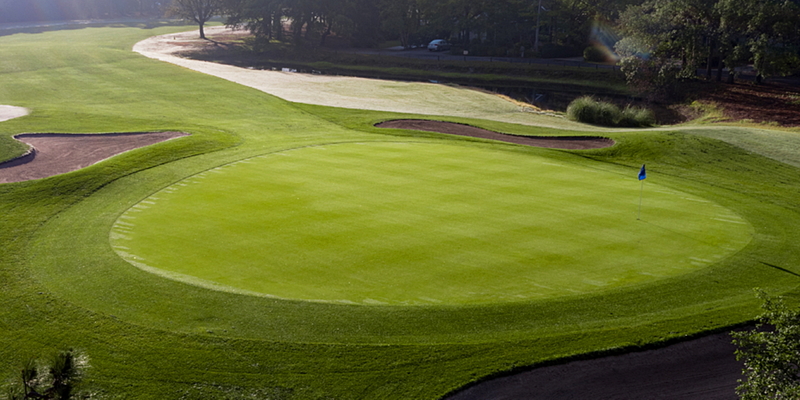 The course dates to 1966 and has held up due to its fair, enduring demands on ball-striking. Please call 843-237-3411 for current rates. 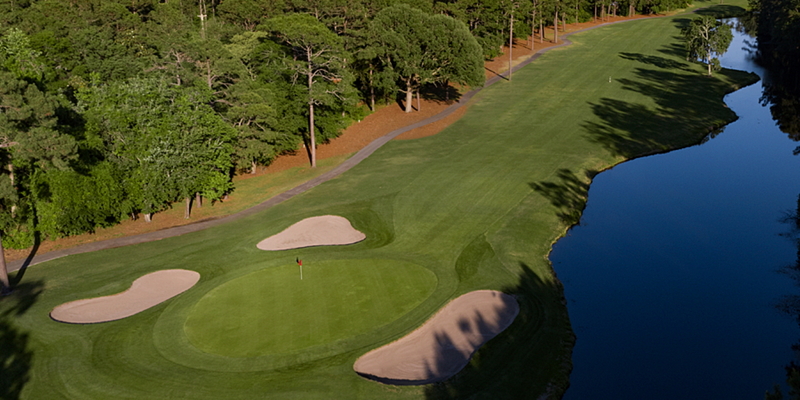 Call 843-237-3411 for rates and tee times. Contact Litchfield Country Club at 843-237-3411 for more information and details on holding a golf outing at the course. Contact Litchfield Country Club at 843-237-3411. Contact Litchfield Country Club at 843-237-3411 for onsite or nearby dining options. This profile was last updated on 06/28/2016 and has been viewed 9,530 times.